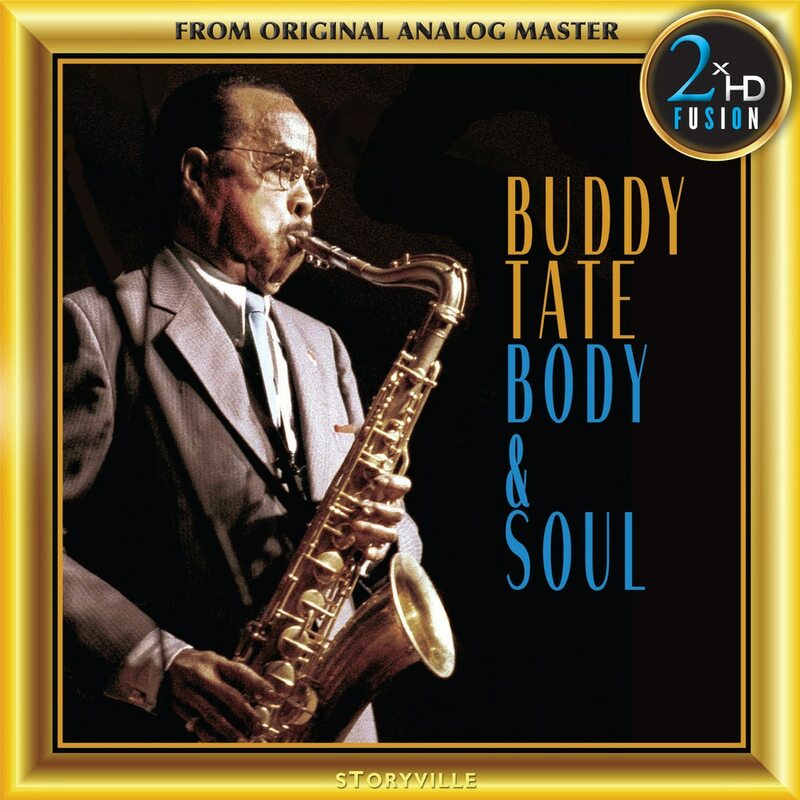 Buddy Tate was one of the most relaxed, humorous and amenable of musicians, with a personal style that was glowingly reflected in the supple and occasionally gently mocking elegance of his saxophone playing. Like many of the lyrical and romantic jazz performers of his era, Tate could perform miniature miracles with minimal materials. Shuffling a handful of soft, buttery notes and mingling them with a textural repertoire of intimately whispering intonations, was one of the most agreeable experiences in postwar jazz. But Tate could also be an exciting, hard-swinging player too, and his control of the horn in its upper register predated many of the technical advances in saxophone playing that were made by the modernists in hard bop and the avant garde.